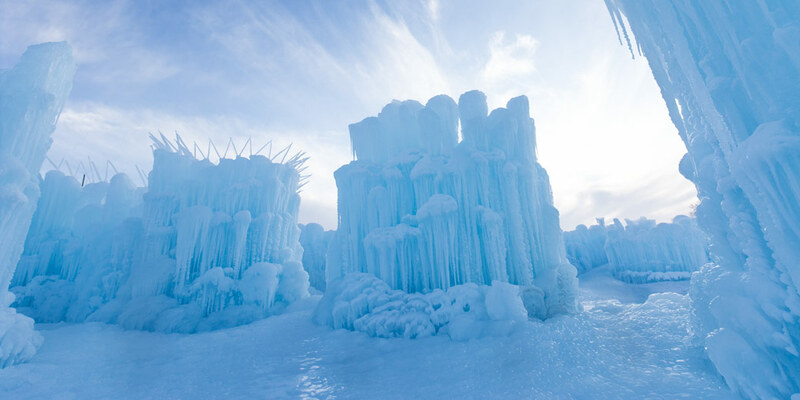 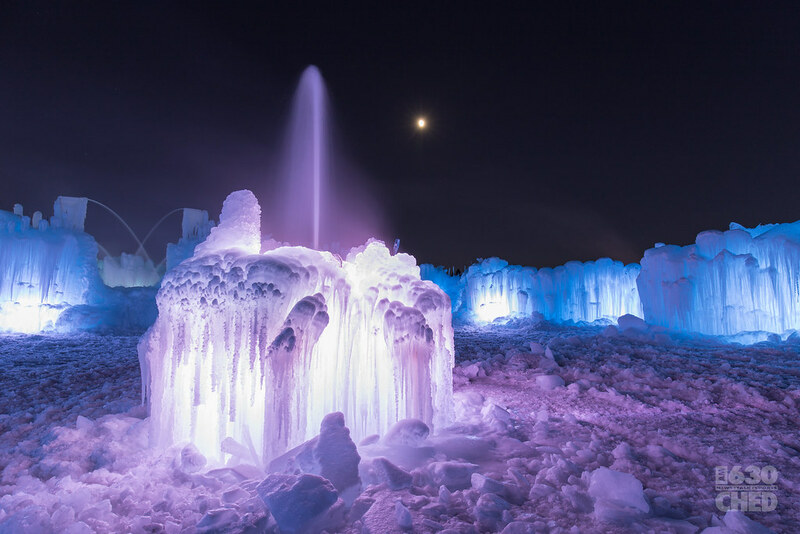 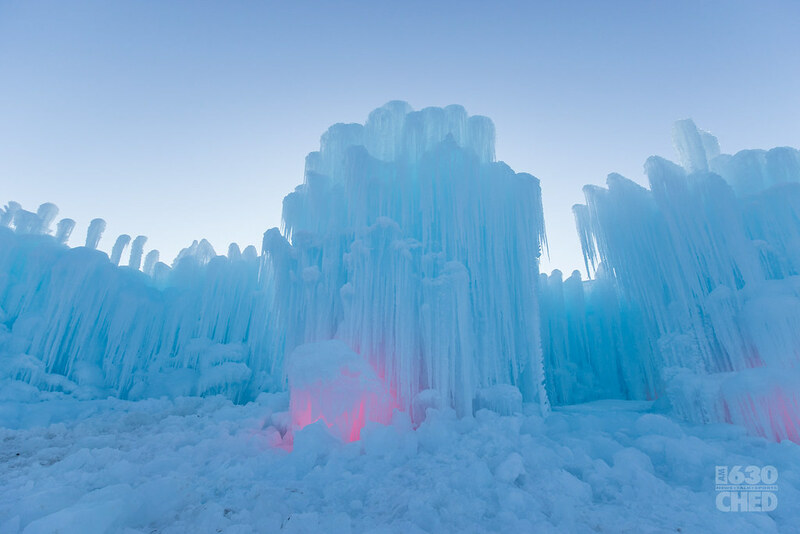 Ice Castles comes to Canada for the very first time with a new location in Edmonton’s Hawrelak Park. 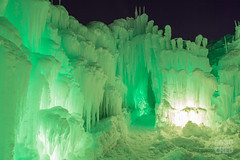 I had the opportunity to shoot within its walls before it opened to the public. 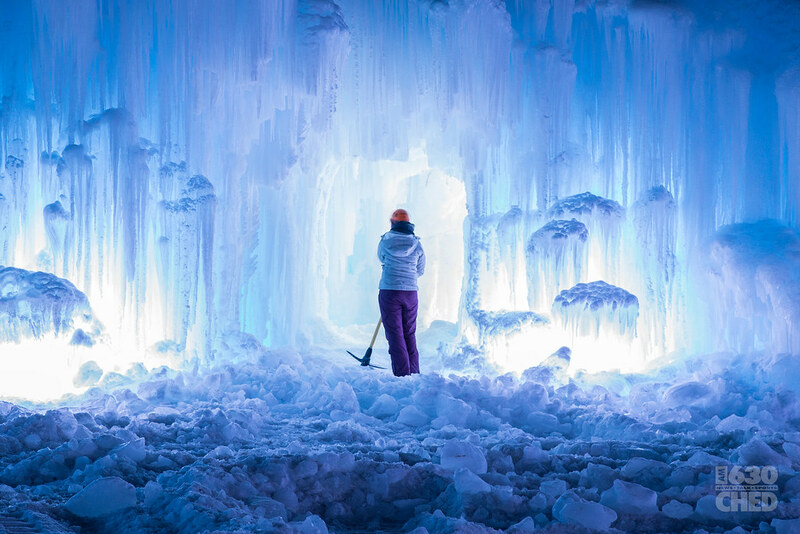 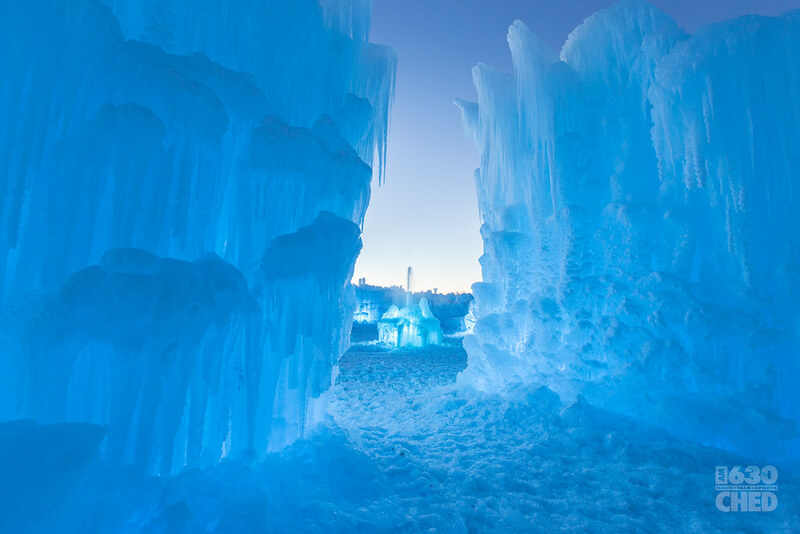 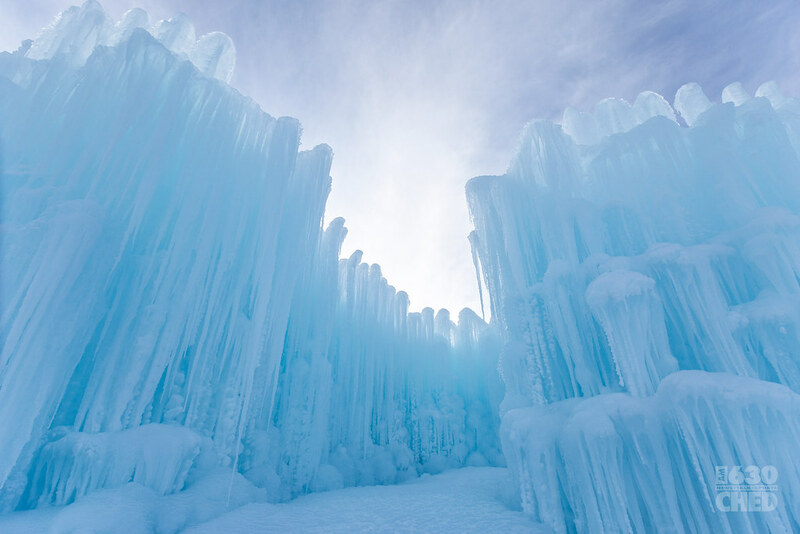 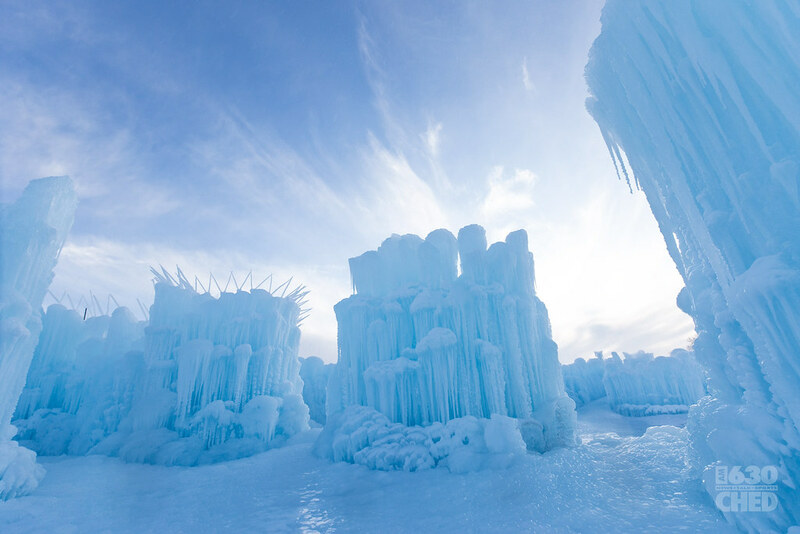 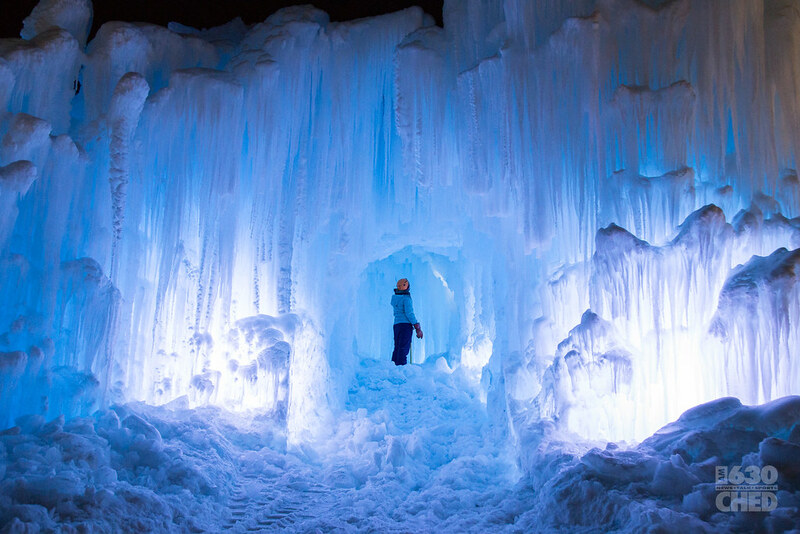 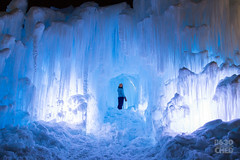 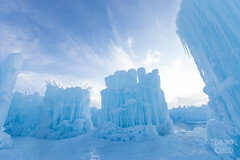 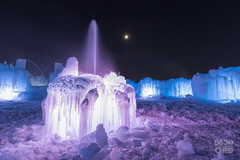 The photos were originally used by 630 CHED, but were also shared by Travel Alberta, Explore Edmonton, and Ice Castles.